Pi Power HAT is designed for power supply with smart fan. It features wide input range: 6V~14V, and not USB - it sticks out in all directions and is ready to break with any movement. One HT3.96 output for servos and GPIO output for Raspberry Pi. 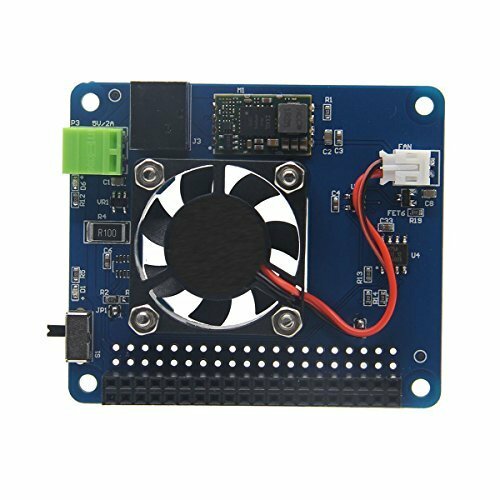 The HAT is compatible with Raspberry Pi 3 Model B / 2B / B+.